A year ago, I wrote about the occupational licensing case of two African-style hair braiders in Missouri. In that case, even though neither the state-mandated exam or the cosmetology curriculum covers African-style hair braiding, the braiders face the prospect of having their livelihoods taken away unless they spend thousands of dollars and hundreds of hours to obtain irrelevant credentials. As a result, the hair braiders challenged the licensing requirement as an unconstitutional infringement of their 14th Amendment right to earn a living, and last year, PLF filed a brief in support of the braiders in their appeal before the 8th Circuit. In an unfortunate decision today, the 8th Circuit upheld Missouri’s burdensome and irrelevant cosmetology license requirement for braiders. At the heart of the court’s decision is the idea that so long as someone can dream up some possible rationalization for an economic regulation, and regardless of how poorly the law accomplishes or addresses that stated reason, then there’s nothing the courts can do. 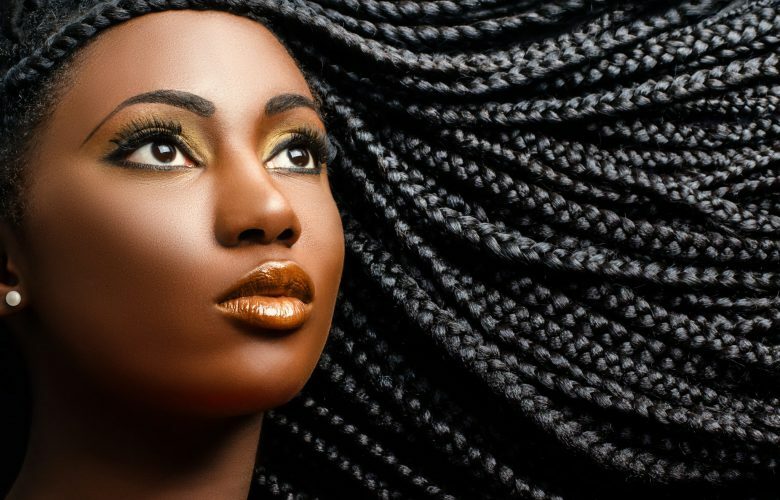 This idea—known as the “rational basis test”—leads to results like in this case, where hair braiders are forced obtain a professional credential at great cost in which they will learn nothing about what they actually do, nor be tested on their ability to perform the tasks they actually perform each day. The 8th Circuit’s (as well as the 2nd, 4th, and 10th Circuits) unsatisfactory answer to this inequitable result is that the parties must lobby the legislature for recourse. Fortunately, though, not all circuit courts agree with this overly deferential standard. In the last several years, the 5th, 6th, and 9th Circuits (and a number of district courts) have struck down occupational licenses for lacking either legitimate purposes or failing to be properly tailored to the regulated activity. Obviously then, the Supreme Court must ultimately resolve this disagreement. Hopefully the Court will do so sooner rather than later, and this case would be an excellent vehicle to resolve the problem and strike a significant blow on the side of economic liberty.